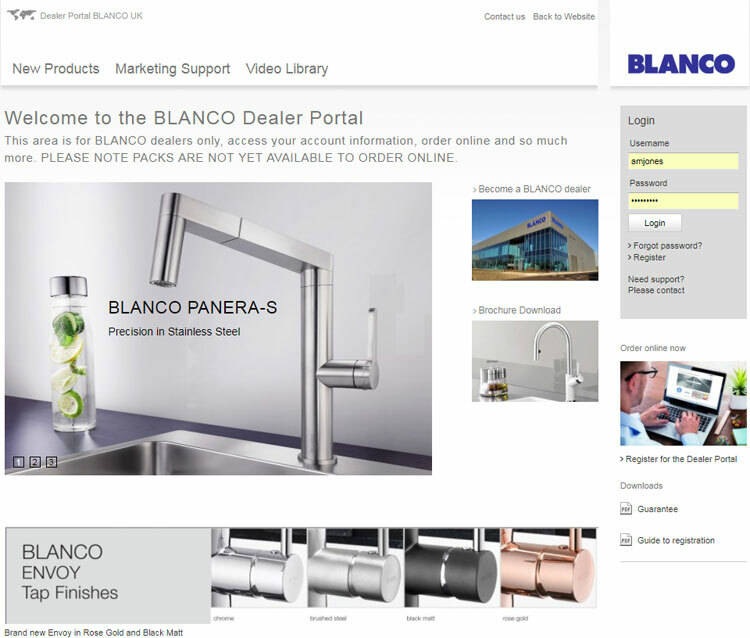 Allowing quick and easy access to pricing, a new dealer portal has been launched by BLANCO on its www.blanco.co.uk website. 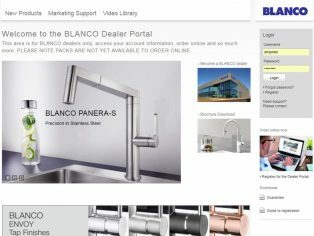 The portal also provides retailers with online product ordering (packs will be available to order early next year), the latest details of product availability and order status, together with downloadable marketing materials on BLANCO’s extensive range of kitchen sinks and taps, induction hobs, extractor hoods and accessories. The password protected area is available via personalised log-in details and is designed to support BLANCO’s partners by providing easy, time-saving access to up-to-date and individually tailored product information. Dealers simply enter the product number to check for availability and current pricing, plus shipping date and freight, transport and insurance costs. Products may also be selected and placed in a shopping cart, allowing ordering with ease. In addition, the sales order history for individual items can be viewed so the retailer can see whether an item has been delivered, is being processed or whether the order is complete. 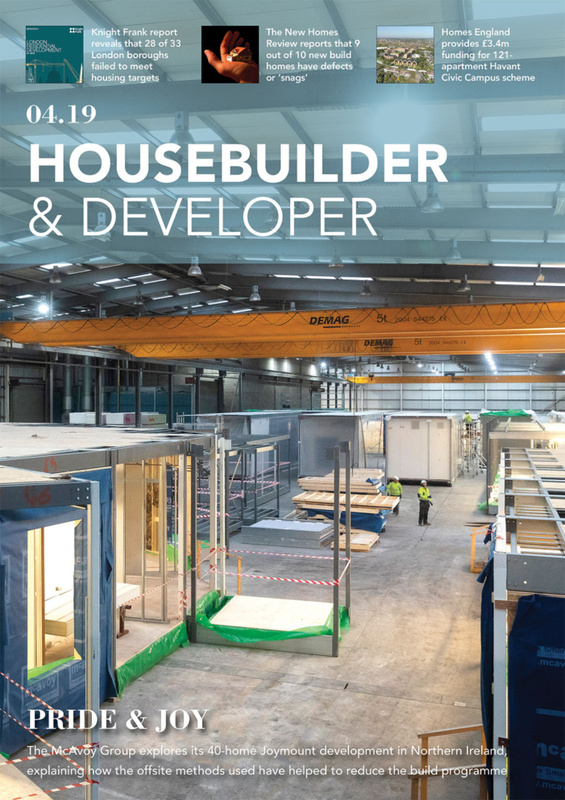 Other areas within the portal enable dealers to access marketing support including new product information, how to videos, CAD drawings and details of products, as well as information on trade shows, product brochures and instruction book downloads. BLANCO’s dealer portal builds on over 90 years of experience producing industry leading kitchen products that benefit customers. 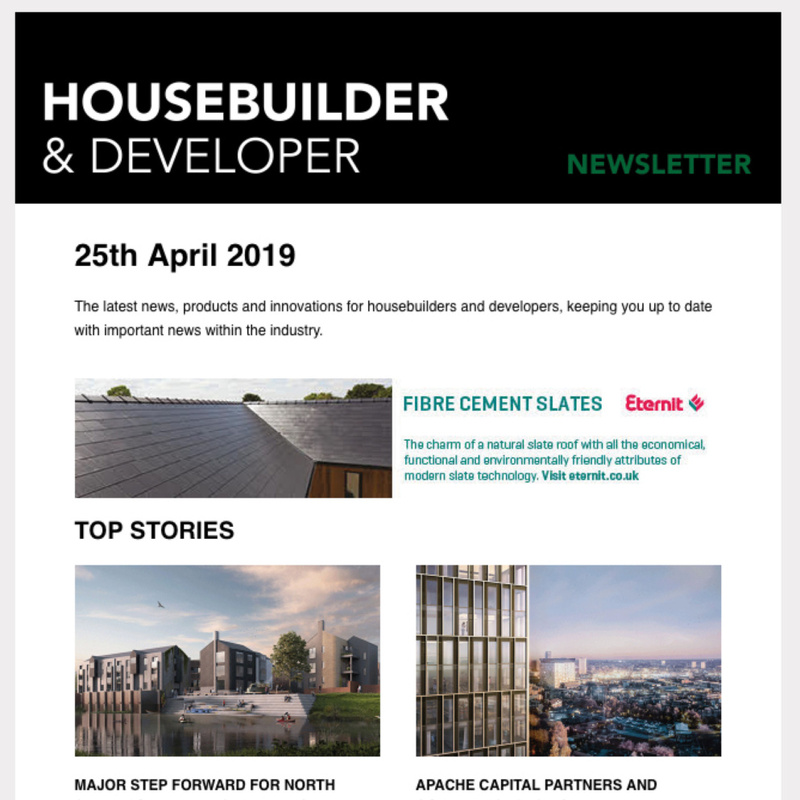 Excellent craftsmanship, first class materials, function and form are now prerequisites and today the company has sold over 50 million stainless steel, ceramic and composite granite kitchen sinks.